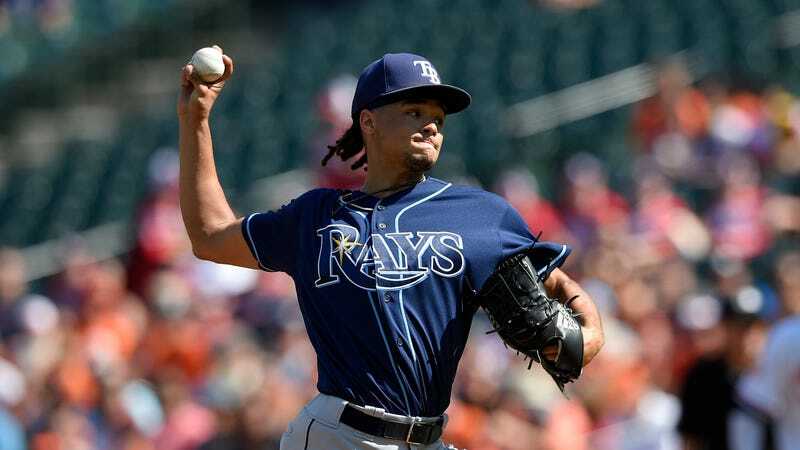 “From the feedback that I’ve gotten from my teammates, I don’t think it would be the best thing to do for me, at this time,” Archer said Sunday after he and the Rays suffered a 9-4 loss to the Baltimore Orioles. “I agree with the message. I believe in equality.